Lawmakers and ARA say a new exemption is needed so plan advisors wont be prohibited from helping participants with rollovers. 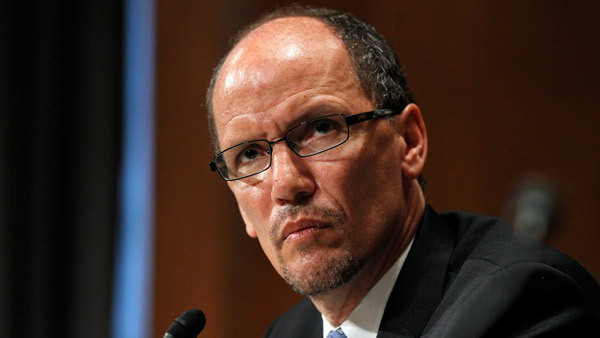 Lawmakers and retirement experts are urging the Department of Labor to create a new exemption under its proposed plan to amend the definition of fiduciary on retirement accounts so that plan advisors won’t be prohibited from helping participants with rollovers. In testimony Wednesday during DOL’s third day of hearings on its fiduciary redraft, Marcy Supovitz, a principal of Boulay Donnelly & Supovitz Consulting Group, Inc. in Worcester, Massachusetts, who testified on behalf of the American Retirement Association, said that the proposed rule’s Best Interest Contract Exemption (BICE) will discourage plan advisors from working with participants on rollovers, even in situations where the advisor is receiving level compensation on both sides of the transaction. documentation outlining why the rollover transaction is in the best interest of the participant. Perez told Wagner to encourage her constituents, both financial services companies and retirement savers, to comment on the four-day hearing transcripts, which will be open for a 14-day comment period after the final hearing on Thursday.